Established in the year 2006, in Jaipur (Rajasthan, India), we “Surya Handicrafts” are the eminent manufacturer, exporter and supplier of the finest quality assortment of White Metal Products, Decorative Lamp, Brass Products, Gem Stone, Products, Wooden Products, Marble Products, Meenakari Products, Bone Products, Iron Products, Wall Hangings, Resin Products, Wrought Iron Products, Soap Stone Products, etc. 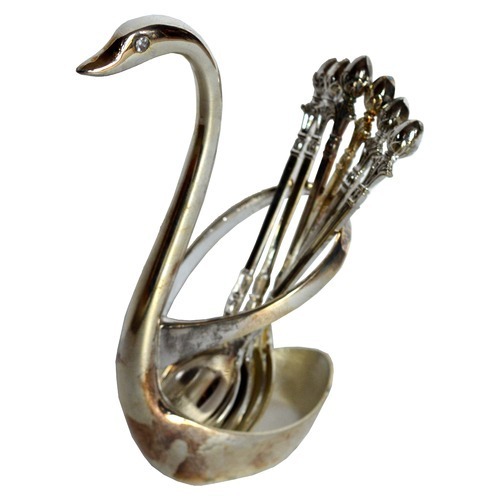 Used for decorating and gifting purpose, the offered handicraft products are highly demanded among our clients for their stylish look, innovative designs, flawless finish, light-weight, durability and easy to clean. The offered handicraft products are designed by our creative team members using best quality basic material and advanced technology in accordance with set industry norms. To ensure quality, our quality controllers examine the entire range against several quality parameters. Moreover, the offered handicraft products are available in various sizes, designs and colors in order to meet the clients’ variegated requirements within the given time–frame.